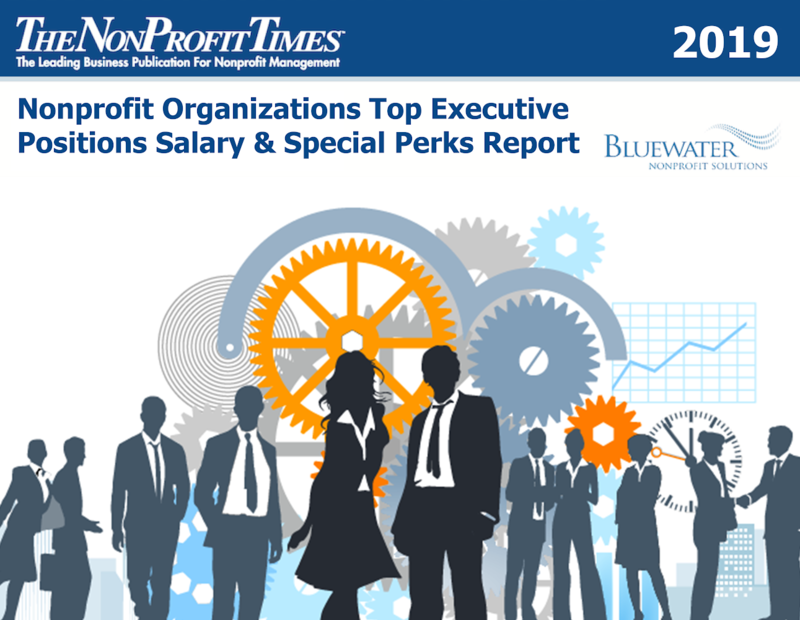 Get the most current information available about nonprofit executive salaries and perks. Order your copy of the nation’s most comprehensive report about top executive salaries and special perks in the nonprofit sector. The report presents the findings of the 2018 Nonprofit Organizations Salary and Benefits Surveywith results from organizations employing 22,227 individuals throughout the U.S.A.